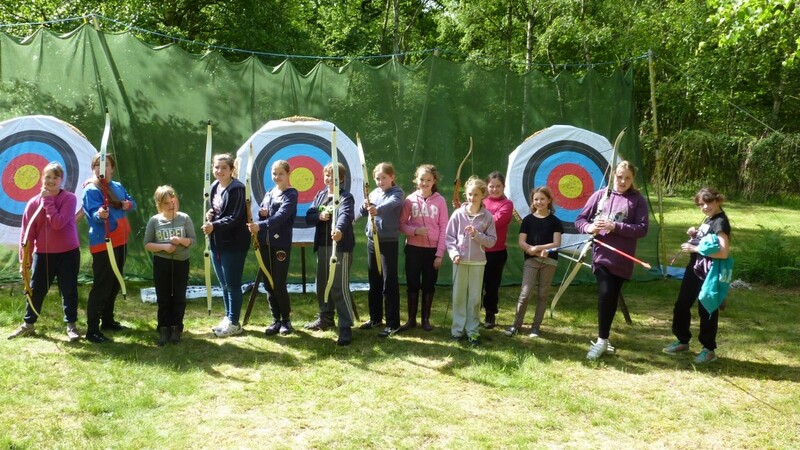 We were commissioned to deliver 6 hours of archery to the girls at their weekend camp. This was a first for me as was the first time I had ever taught an all-female group. The day got off to a great start as the English weather was very good to us for once with the sun shining. There were a few of the brownies who were very scared of what they were about to face but they soon over came all of their concerns. Once they all got into the spirit of things they had a really great day, we even had a rain storm for over an hour but that was not going to stop the brownies participating so we carried on with archery in the rain so they had a full day of the activity. Therefore all in all was a great day and we were well received by all the brownies and leaders. Hope we get invited again next year.